Artist/Author: Grimmett, Richard et al. Pheasants, partridges and grouse: a guide to the pheasants, partridges, quails, grouse, guineafowl, buttonquails and sandgrouse of the world. Artist/Author: Madge, Steve and Phil McGowan. This guide brings together, for the first time within a single volume, a comprehensive review of all the Phasianidae as well as the buttonquails (Turnicidae) and Plains Wanderer. There is a separate account for all 253 species that includes identification, description, geographical variation, habitat, voice, breeding, distribution and status. The 72 colour plates are very handsome and show male, female, juvenile and subspecific plumages. Each species has a colour distribution map. Another excellent edition to the Christopher Helm Bird identification Guides. This guide brings together, for the first time within a single volume, a comprehensive review of all the world’s pheasants, partridges, quails, grouse, turkeys, guineafowl, buttonquails, sandgrouse, and the enigmatic Plains-wanderer – over 250 species in all. The group includes some of the world’s most familiar and beautiful birds, such as Indian Peafowl and the stunning tragopans, as well as some of the rarest and most threatened. Some survive in fragments of over-exploited habitats, whilst others are now so familiar in domestication that it is difficult to imagine that they had any wild ancestors at all. As with other volumes in the award-winning Helm Identification Guide series, this book concentrates on identification and distribution, but also highlights conservation issues where relevant. Each species is treated in detail, reflecting the extensive knowledge of both authors. The 72 colour plates, by leading bird illustrators, show male, female, juvenile and subspecies plumages, and form the finest set of illustrations of these birds to date. There is also a colour distribution map for each species. 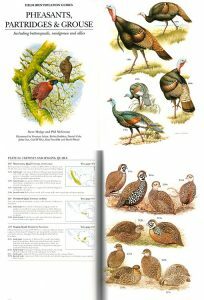 Pheasants, Partridges & Grouse is a welcome addition to the Helm Identification Guide series and, more importantly, a landmark volume in the literature of this attractive and vulnerable group of birds. Artist/Author: Clement, Peter and Ren Hathway. A Helm Identification Guide. 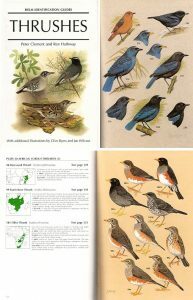 All species of Turdidae are described and illustrated in full colour including adults, immatures and most of the distinctive races. It is a comprehensive treatment of the world’s 162 species of true thrush and includes many of the most familiar garden species as well as some of the rarest, most elusive and least known of all birds. Following the style of other Helm guides, Thrushes contains detailed information on identification and distribution, with a full description of each species, including reference to all recognised races, and emphasis being given to vocalisations, often of key importance in determining speciation. Other sections deal with habitat and range, movements (many species are long-distance migrants), and breeding behaviour. For the first time, all species in the family Turdidae are illustrated in full colour, with supplementary line drawings depicting particular aspects of shape or plumage. The 60 colour plates comprise approximately 540 images, covering all but one, long-extinct, species, illustrating adults, immatures, and most of the distinctive races. The plates are accompanied by colour maps showing the breeding and wintering range for each species. A photographic guide to birds of the Philippines. Artist/Author: Fisher, Tim and Nigel Hicks. A compact, easy-to-use guide with colour photographs illustration 214 species. A photographic guide to birds of the West Indies. Artist/Author: Flieg, Mike and Allan Sander. 251 species are illustrated by colour photographs in this compact and easy-to-use guide. 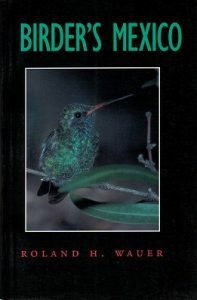 A companion guide for anyone visiting Mexico with an interest in birding and the country’s spectacular natural environment. Originally published under the title Naturalist’s Mexico. Artist/Author: Proctor, Noble S. and Patrick J. Lynch. 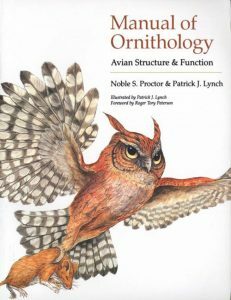 This book – a visual guide to the structure and anatomy of birds – is one of the most heavily illustrated ornithology references ever written. A concise atlas of avian anatomy, it contains more than 200 specifically prepared, accurate, and clear drawings. 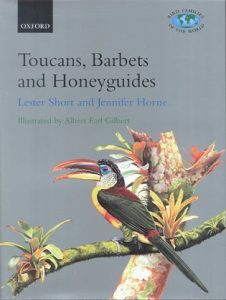 The text is as informative as the drawings; written at a level appropriate to undergraduate students and to bird watchers in general, it explains why birds look and act the way they do. Restoring North America’s birds: lessons from landscape ecology. Now in paperback. 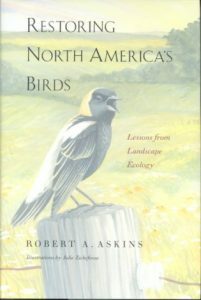 The author challenges some of the assumptions that underlie current conservation efforts and offers recommendations, based on sound ecological principles, for protecting the rich natural diversity of North America’s birds. 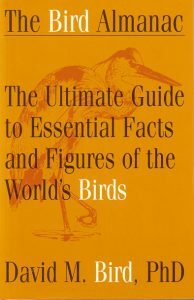 The bird almanac: the ultimate guide to essential facts and figures of the world’s birds. A useful new reference book. 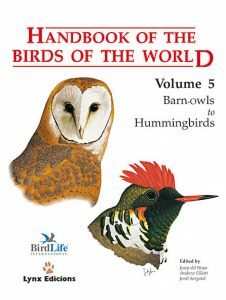 With a listing of bird species worldwide, a glossary and detailed information on avian biology, anatomy, reproduction and mortality. 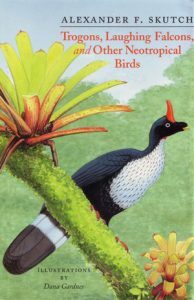 Volume 5 includes the orders Strigiformes, Caprimulgiformes, and Apodiformes. Families covered are Tytonidae (Barn Owls); Strigidae (Typical Owls); Steatornithidae (Oilbird); Podargidae (Frogmouths); Aegothelidae (Owlet-nightjars); Nyctibiidae (Potoos); Caprimulgidae (Nightjars); Apodidae (Swifts); Hemiprocnidae (Tree-swifts); and Trochilidae (Hummingbirds). 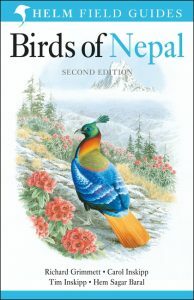 The book includes a foreword on risk indicators and status assessment in birds.